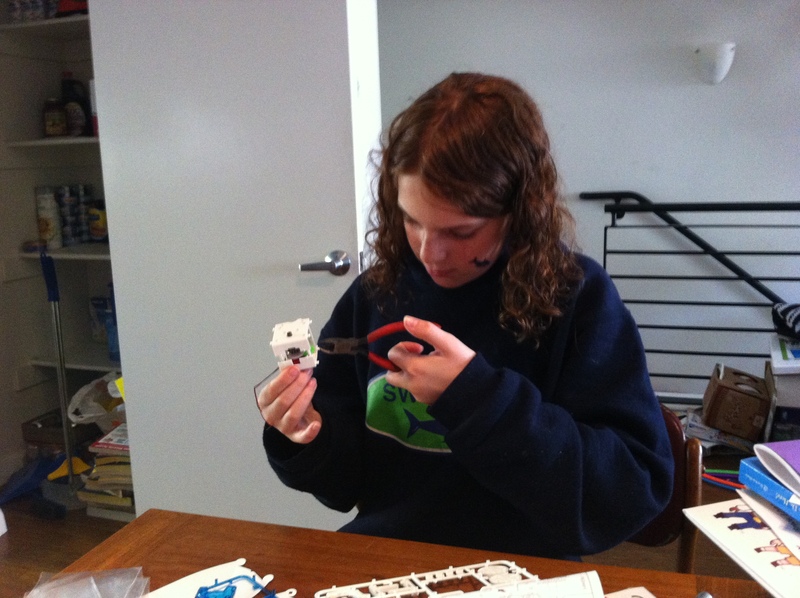 There are all sorts of ways for kids to be creative: high-tech, low-tech, or no-tech. Here are a few of our current favorites that fit into at least one of those categories. This brand new addition to the Skylanders universe is the best one yet. Once again, the evil Kaos is causing problems in Skyland, and Eon needs your help to defeat him. With Imaginators, players can create their own Skylanders, customizing their appearance, sounds, and even appendages. 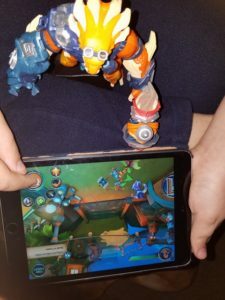 With the help of “senseis” who specialize in one of ten different techniques, you can also train your Skylander to defeat Kaos and his minions. 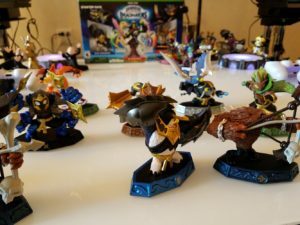 You create your Skylander on the fly within the game through a series of easy-to-navigate menus. 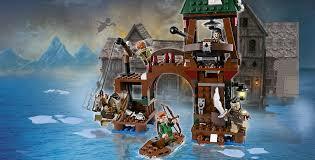 Each level is also littered with items that can be used to build and rebuild your character. The gameplay is your typical hack and slash, where exploration is encouraged and villains are colorful and unique. 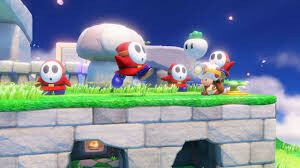 Each level has a theme and an end boss who must be defeated to progress. Imaginators is compatible with all pervious Skylanders. The starter set includes a portal, the game itself, and at least two senseis and an Imaginator crystal to make (and save) your own Skylander. It retails for $74.99 and is available nationwide. 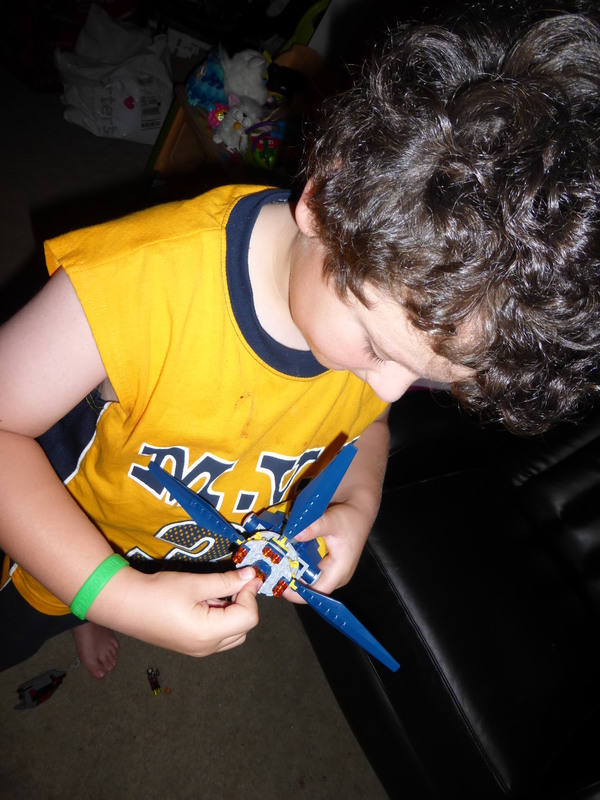 This entry was posted in Reviews and tagged bluebees, lego, playmobil, skylanders on October 28, 2016 by Parents@Play Team. Kids and building go hand in hand: Make it bigger, higher, better, greener—whatever strikes their fancy that particular day. Not only are building toys a good time, but they‘re also great for parent-child bonding, and have been shown to improve motor skills, hand-eye coordination, social skills, cooperation, creativity, spatial skills, and more. No wonder we love ‘em so much! Sometimes we all feel like minions. But what do minions do when they want to feel like someone else? 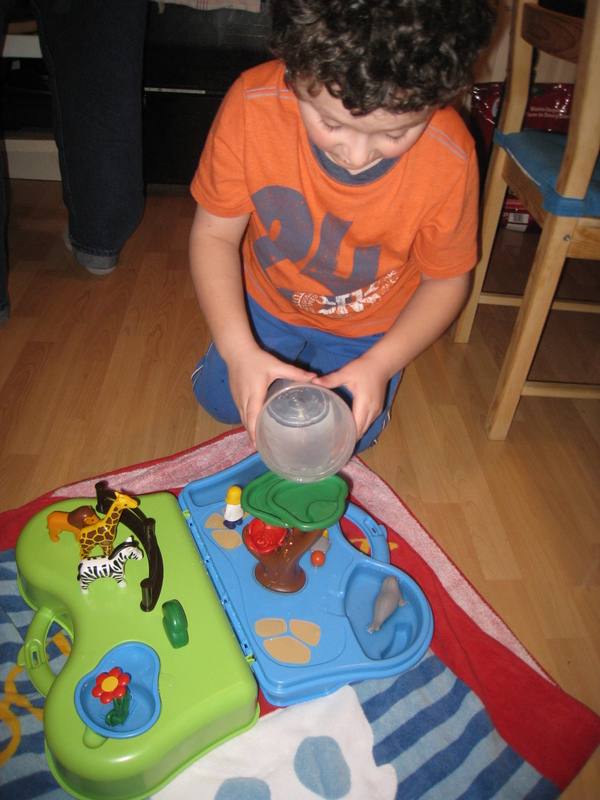 Enter Play-Doh Disguise Lab. Just put your minion into the hair styling chair (one purple minion, one yellow minion, and chair are included) and give him as many silly and crazy hairstyles as you’d like. 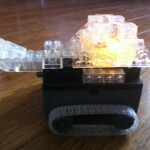 Your child will have so much fun with this, and you will too. You can trim their hair, choose different colors, and even make things that Minions love like ba-na-nas. The kit also comes with scissors (not sharp), a comb for styling, and four cans of Play-Doh. 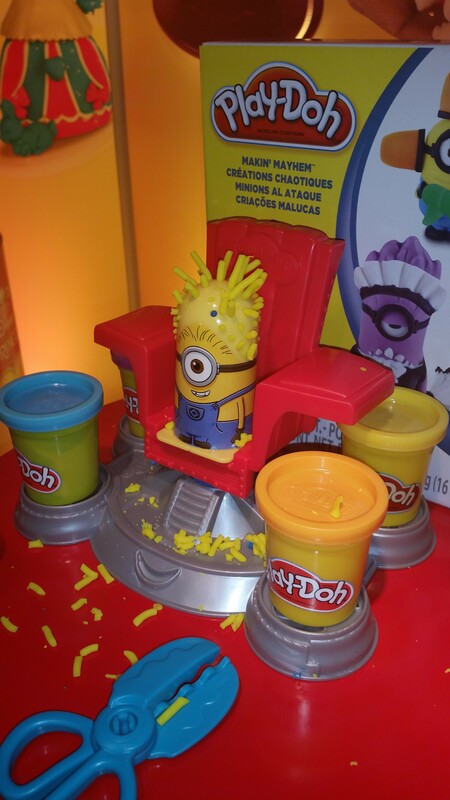 With the Minion movie coming out this summer, this Play Doh kit will be even more popular. 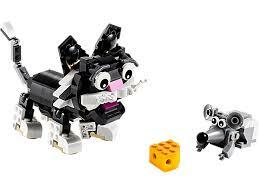 About $18 at Toys R Us and other retailers. 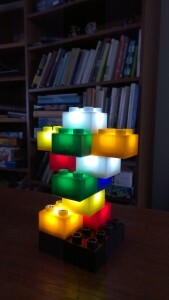 LEGO, of course, are great building toys. With a dizzying number of sets and sizes to choose from, there’s something for every kid (and every parent) to play with. “LEGO DC Comics Batman: The Penguin Face” off lets kids recreate and act out their favorite superhero moments. In this kit, the goal is to help Scuba Batman bring justice to that diamond-stealing, umbrella-wielding waddler, Penguin and his minions (no, not the yellow ones—this villain’s minions are robot penguins). The kit comes with Batman and Penguin (and two minions) mini-figs, the “diamond,” a ton of weapons—including Penguin’s umbrella, and all the ingredients to build Batman’s scuba vehicle and Penguin’s duck boat. Penguin and the duck boat appeared in the recent movie “LEGO DC Comics Super Heroes: Justice League vs. Bizarro League.” The title is quite a mouthful, but it was pretty funny, and a good flick for the whole family (especially all those LEGO and/or Superheroes fans). If your child isn’t into superheroes and prefers something a little more “real,” take a look at the Swamp Police Starter Set, which comes with four mini-figs, an alligator, boat, raft, “hideout” spot, and quite a few accessories, including a spider, snake, handcuffs, walkie talkies, a shovel, and more. Ages 5-12. Batman is about $13, Swamp is about $10. http://shop.lego.com. This entry was posted in Reviews and tagged batman, bun bun, lego, minion, penguin, superhero on April 24, 2015 by Parents@Play Team. Those last few days of holiday shopping can be incredibly stressful. Not to worry: we’re here to help. These items are widely available, won’t break the bank, and are pretty much guaranteed to make your kids light up like a Christmas tree or Menorah. And don’t forget to check out the latest winners of the Mr. Dad Seal of Approval. Jay at Play is making some pretty awesome stuff, including the new Tummy Stuffers, which accomplish something many parents struggle with: getting their kids to clean up after playtime. 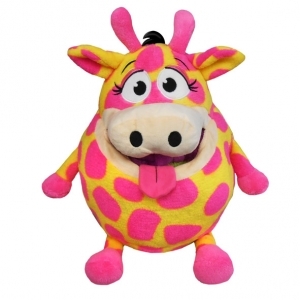 Children absolutely love stuffing their toys into the Tummy Stuffer’s mouth—you’ll be amazed how much fits in there. Tummy Stuffers come in six animal styles, all in wild, funky colors that the kids will adore. $20 (buy a big one, and you get a little one free). https://www.buytummystuffers.com/. These guys are perfect for naptime, bedtime, and especially travel. Every blanket has an animal face and paws (choose from Playful Puppy, Kool Kitten, Darling Duck, and Precious Panda). Besides being cute, soft, and highly snuggly, their glow-in-the-dark eyes make a perfect nightlight. 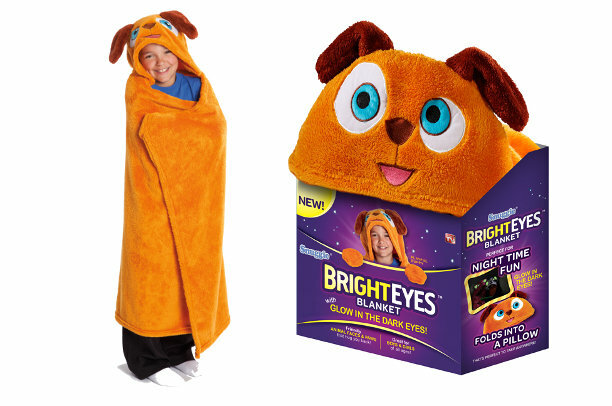 $19.99 on www.brighteyesblanket.com or your favorite retailer. Power Rangers are hot right now (aren’t the always? 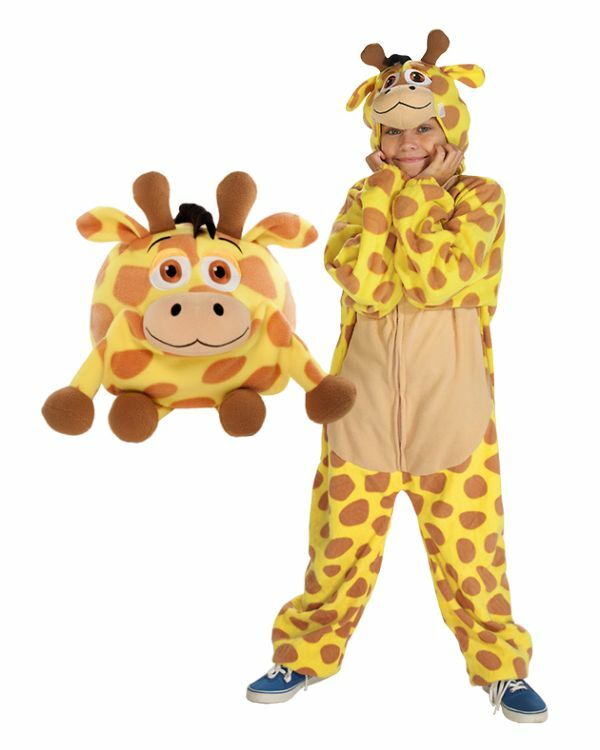 ), so if you’re shopping for a boy under 11, your search for the perfect gift is over. Morphers are souped up cell phones that let the kids call up any of the powers and zords that have appeared on the show over the last 20 years. Use any Ranger Key (two are included) to unlock special lights and sounds. $29.99 at retailers everywhere. 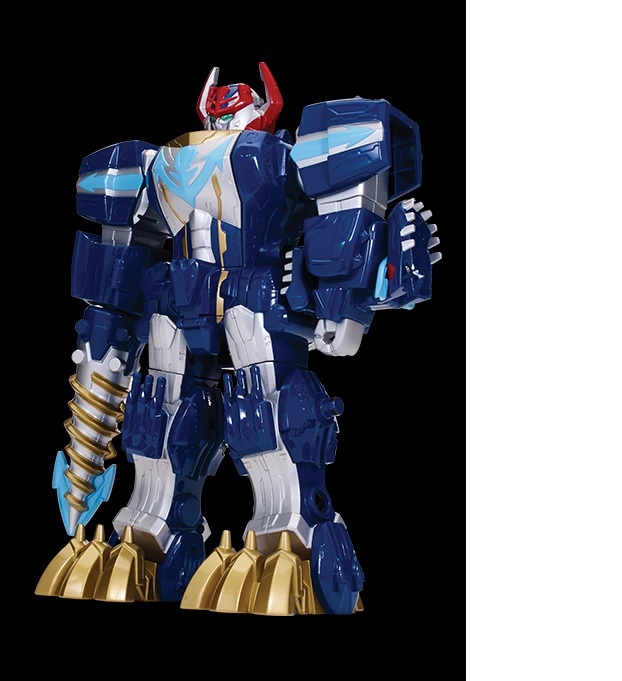 For those of you who don’t speak Power Ranger, Megazords are the big ones, the ones that let you mix and match powers and features from each individual Ranger’s zord to create, well, a mega zord. Use the included Ranger Key to unlock Q Rex’s spinning drill arm. Q also works with other zords you might have in your collection (go ahead and admit it, you sometimes play with Power Rangers after the kids go to sleep). $35 on http://www.bandai.com. Got a little fan of “The Hobbit” or “Lord of the Rings”? Or maybe you’re the fan and you’ve decided that it’s time to introduce them to your children. Either way, the new Attack on Lake-town set includes everything—and everyone—you need to help Tauriel and her Elven warriors defend their land from those awful Orcs. Includes five mini-figures (Bain son of Bard, Bard the Bowman, Tauriel, and two Orcs ) and some very useful weapons—a lot of stuff for $30. 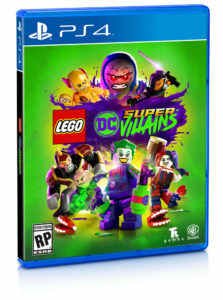 At http://shop.lego.com and retailers everywhere. 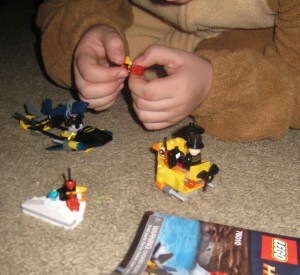 This entry was posted in Reviews and tagged bandai, bright eyes, jay at play, lego, power rangers, tummy stuffer on December 19, 2014 by Parents@Play Team. Although parents aren’t always thrilled about it, kids love toys that bring their favorite TV and movie characters to “life.” This week, we review several fun new toys that do exactly that. 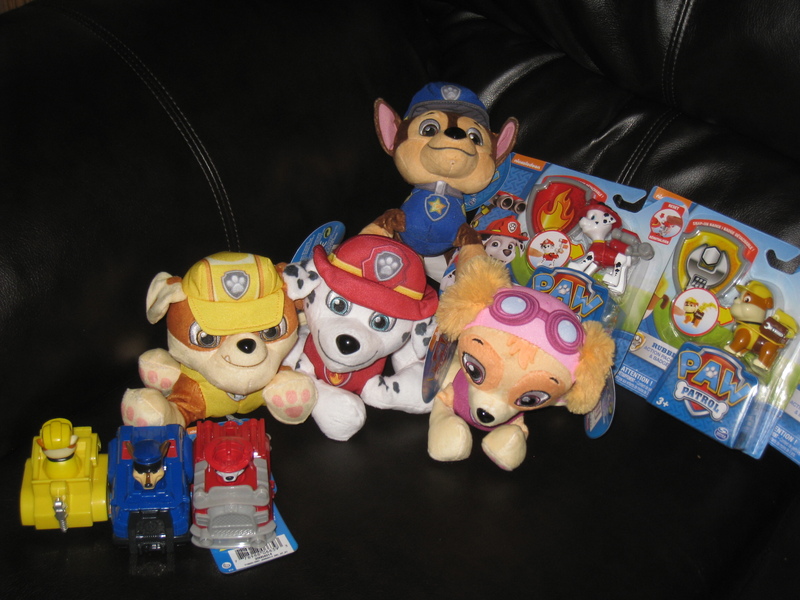 If you have a little one, chances are you’ve seen or heard of Paw Patrol—the hit TV show aimed at Pre-K and kindergarteners. The show revolves around six puppies: Chase, Marshall, Rocky, Zuma, Rubble, and Skye, plus their 10-year old tech-loving human companion named Ryder. They work together as a team, solve problems, and help creatures and the environment while showing kids cooperation skills. 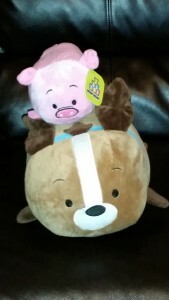 Now the pups are available as toys, from plush to action figures and even vehicles (which play a large part in the show). The Racers are a particularly good value because they each come with one vehicle and one pup (they also have working tires). If your child is a fan of the show or of animals in general, these super-pups will be a nice treat for them. Available for $7.99 and up at Amazon, Target, and more. This set is just plain awesome, even if you’re not quite sure where you stand on the movie and whether it’s okay to turn a cherished, animated TV show into a live-action Megan Fox movie (Hmm. Does that sound a little biased?). With 684 pieces, including four figures (Donatello Leonardo, and two Kraang) it lets kids (and adults who like to pretend they bought this kit for their kids) recreate scenes from the movie, flicking missiles, firing shooters, and operating mini subs along the way. Or use your imagination and create something totally different. About $60 at your favorite retailer. Haven’t had enough of those hard-shelled reptile badboys? Based on the movie characters, these figure are a little grittier than they have been in the past, but kids don’t seem to mind at all. Playmates has all of the main characters (the four Turtles, Shredder, the Foot Clan, and others) in a wide selection of sizes and styles, including wearable ones, which come with cuffs, a sword, and a bandana mask. There’s something here that every TNMT lover, old or new, will want to have. Right now. The large figures are about a foot tall and are more articulated then you might think, and after they’ve knocked each other around for a bit, they make great mentors for the six-inch figures (which are just as fun to play with). Small figures are about $9 at Toys R Us, and the large ones start at $14 on Amazon and other retailers. If your kids loved How to Train Your Dragons 2 as much as our kids (and their parents) did, this is a great opportunity to bring the fun of the big screen direct to your living room—or your bathtub. The Squirt and Float Dragons comes with three figures (Toothless, Meatlug, and Stormfly), all of which can shoot water about four feet—just far enough to make your bathroom floor really slippery, so be careful. 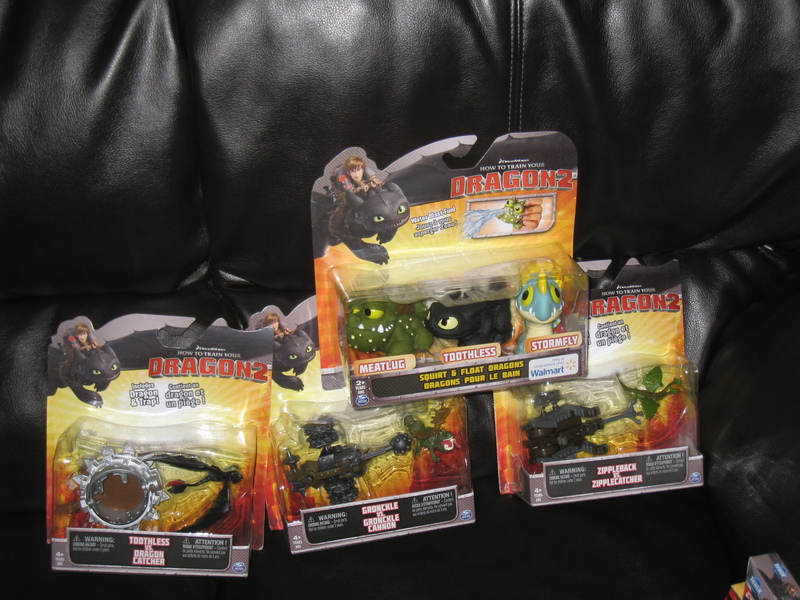 There are also three great Battle Sets, “Toothless vs. Dragon Catcher,” “Gronkle vs. Gronkle Cannon,” and “Zippleback vs. Zipplecatcher,” all of which will keep everyone (yes, you too, mom and dad) entertained for hours. $8 and up at stores like Toys R Us and Amazon. 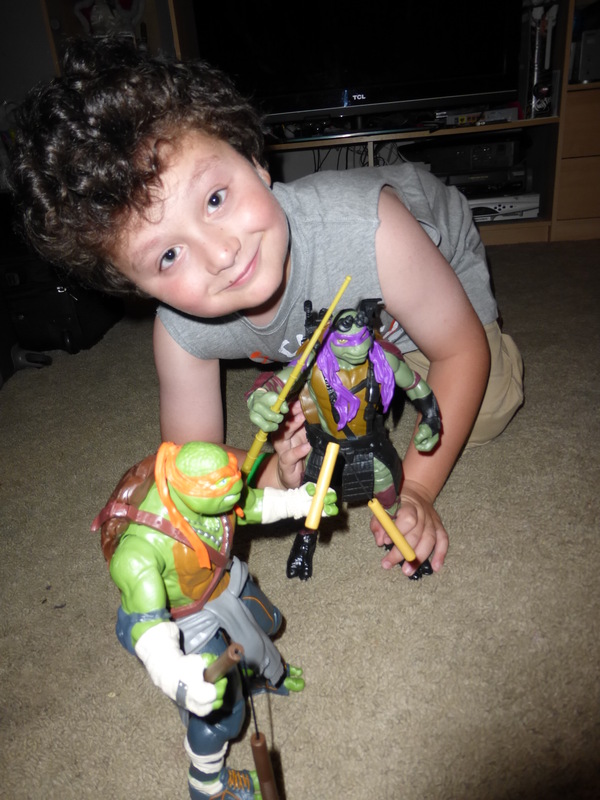 This entry was posted in Reviews and tagged how to train your dragon, lego, spinmaster, tmnt on September 5, 2014 by Parents@Play Team. Look, It’s Moving by Itself! 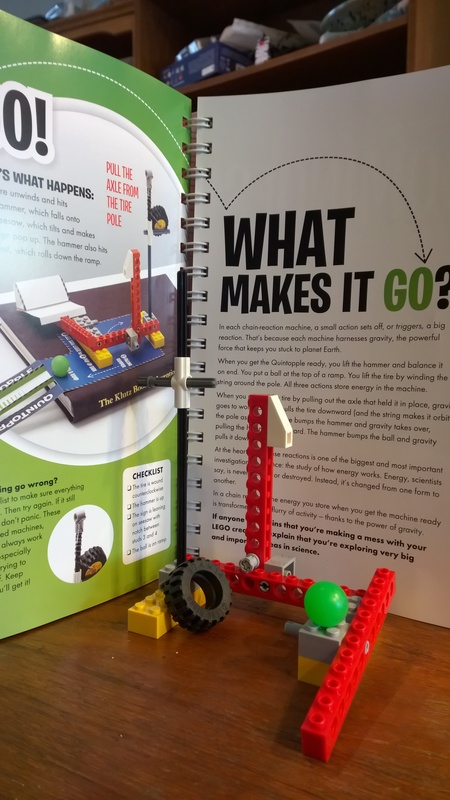 Most kids (and plenty of parents) like to build—forts, castles, towers, model airplanes, and more—which explains why there are so many products out there designed to help us do just that. They range from simple wooden blocks and kits that show us how to construct all sorts of cool things using objects that we have around the house, to the most complex building sets. There’s a wonderful sense of accomplishment that one gets from stepping back and looking at a completed project. Most of the time, though, that’s about all you can do with it. But there’s a special thrill that comes from seeing whatever you’ve built come to life: electrical projects that turn lights on and off, radio kits that receive real broadcasts, and, of course, anything that moves. This week we’re taking a look at two very different construction sets that will provide hours of parent-child entertainment, both during the actual assembly process and afterwards, when it starts to move. 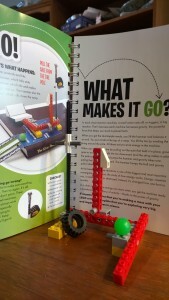 If you’re looking for a more challenging construction experience, this is it. 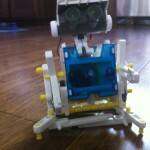 The 14 in 1 Educational Solar Robot Kit is exactly what it claims to be. 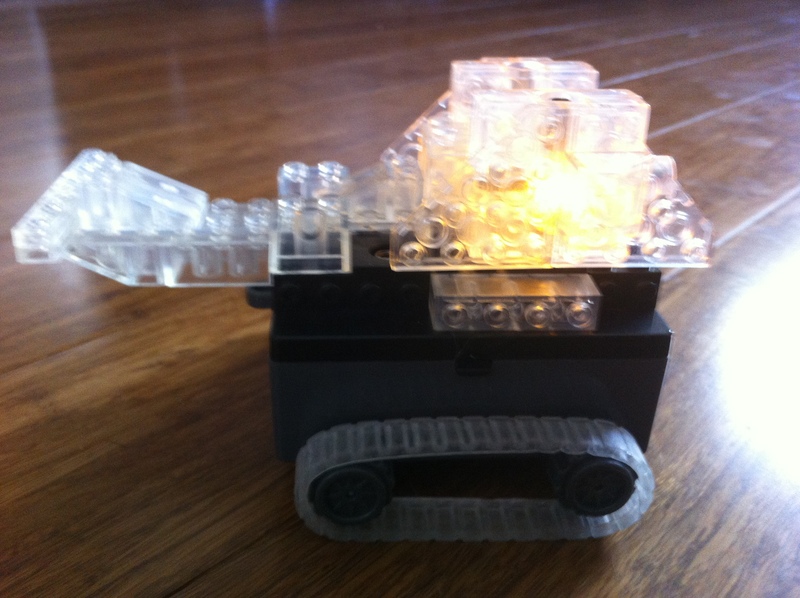 You can build 14 different robots, the intricate moveable parts make it plenty educational, and it is powered by the sun, so no batteries required. It’s also incredibly fun. But you’ll need to be patient. Very patient. 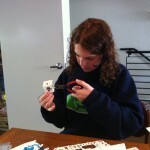 Each of the molded plastic pieces (I lost count at about 200) has to be clipped out of a plastic frame. And you’ll need to look very closely at the illustrated instructions to make sure all the components are facing the right direction before putting them together (if you get something wrong—and you probably will—not to worry: you aren’t using glue and the pieces snap together and unsnap pretty easily). 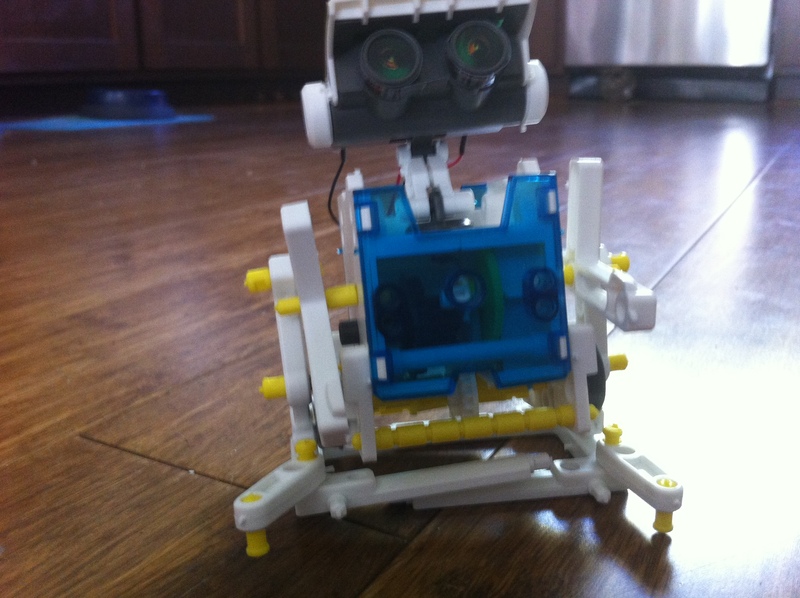 This entry was posted in Reviews and tagged construction, laser peg, lego, OWI, robot, runners on May 17, 2013 by Parents@Play Team.